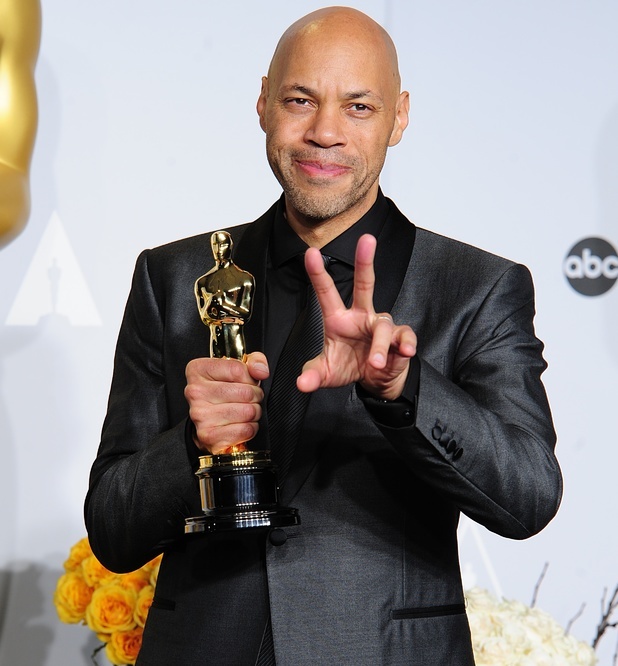 Oscar Winner John Ridley Will Work on ‘American Crime’ for ABC!! When Hollywood hands you an Academy Award for writing, especially if the film you wrote won an Oscar for Best Picture, you get your pick of jobs after that. So it seems to go for John Ridley, he authored the script for ‘12 Years A Slave‘ and basked in some well-deserved glory last night. It was announced today that Ridley is going to write a drama for a new ABC series, ‘American Crime‘. 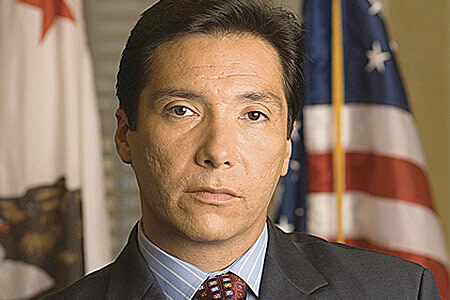 Benito Martinez has made a splash, and a name for himself, by featuring in some fairly prominent roles for the small screen. Most known for a 6 year stint in ‘The Shield‘, he’s also featured in ‘Supernatural‘, ‘Sons of Anarchy‘, and most recently in ‘House of Cards‘. Martinez has signed on to play Alonzo, a hardworking, middle-class widowed father whose son is accused of the murder of a war vet. 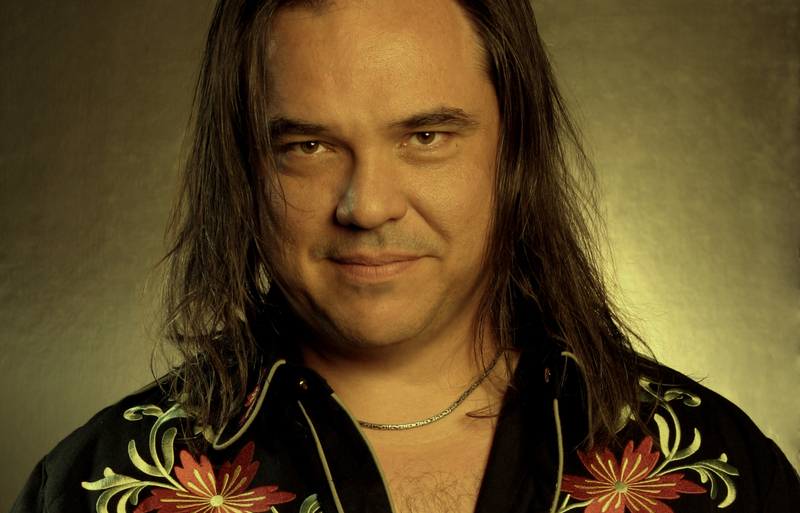 Along with the announcement of Martinez came the decision of W. Earl Brown being cast in the pilot, as well, known for a 2 year stint in the HBO series ‘Deadwood‘, not to mention his turn in ‘There’s Something About Mary‘ playing Mary’s brother, Warren. Brown will play Tom, the emotionally distraught father of Lily, widow of the murdered vet.’American Crime‘ will center around the racially charged murder and the subsequent trial that will be examined through the personal lives of the people involved. This entry was posted on Tuesday, March 4th, 2014 at 12:22 pm	and is filed under News, Television. You can follow any responses to this entry through the RSS 2.0 feed. You can skip to the end and leave a response. Pinging is currently not allowed. « The Dallas International Film Festival Has Announced The First Ten Films for 2014!! !